to Car, Truck, Tractor etc. 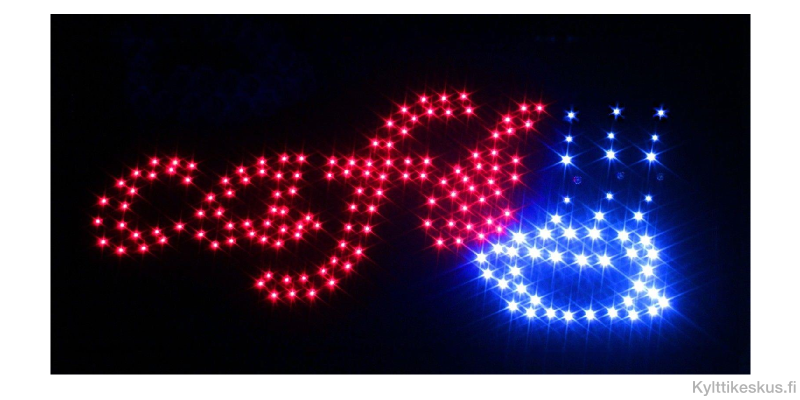 Led signs can be seen from a distance, consume very little energy and are practically maintenance free. 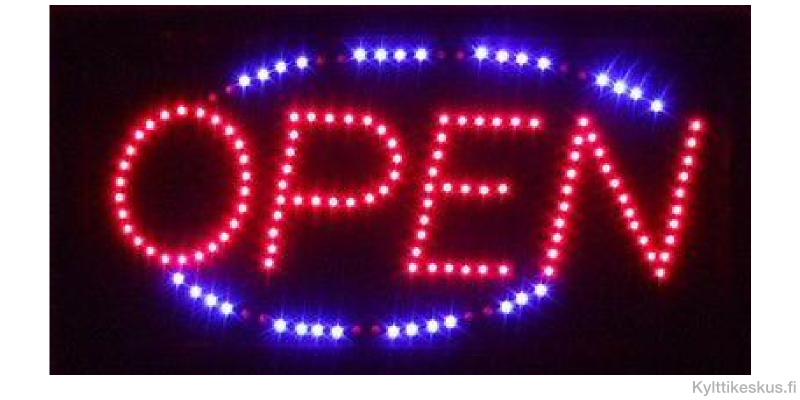 Very bright led sign "OPEN". Size 48 x 25cm. 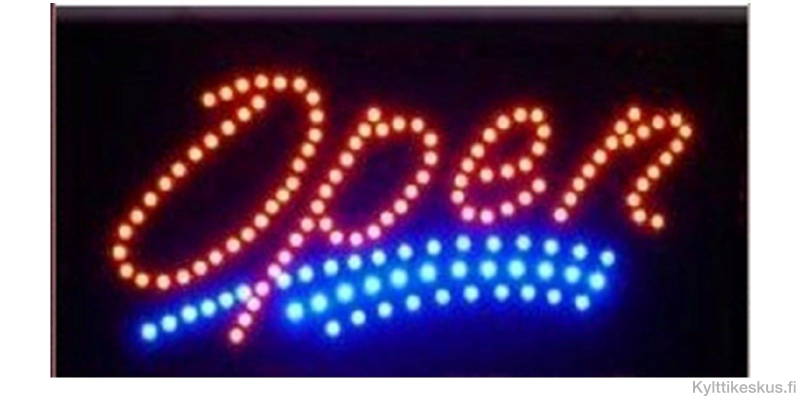 Very bright vertical led sign "OPEN". Size 35 x 55cm. Very bright led sign "Café". Size 48 x 25cm. 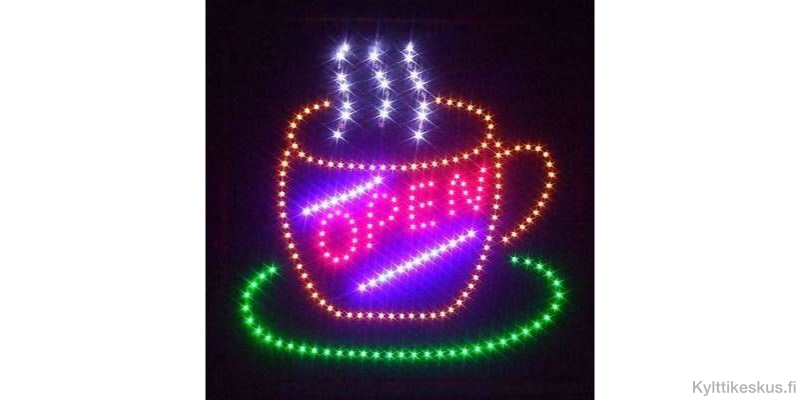 Very bright led sign "OPEN" with coffee cup. Size 48 x 48cm. 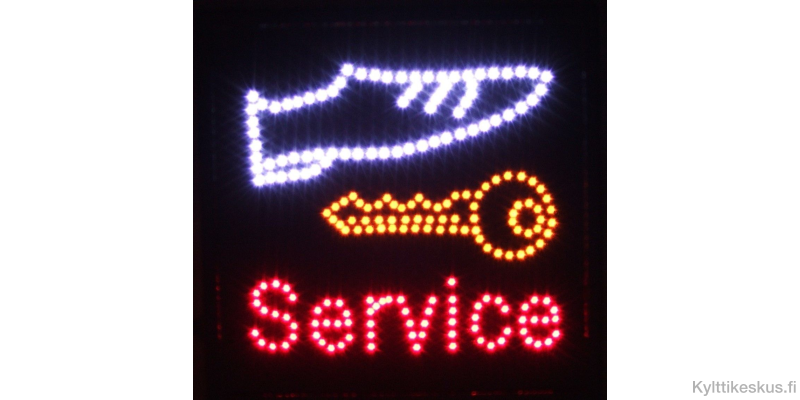 Very bright led sign "Service" for shoemakers. Size 48 x 48cm. 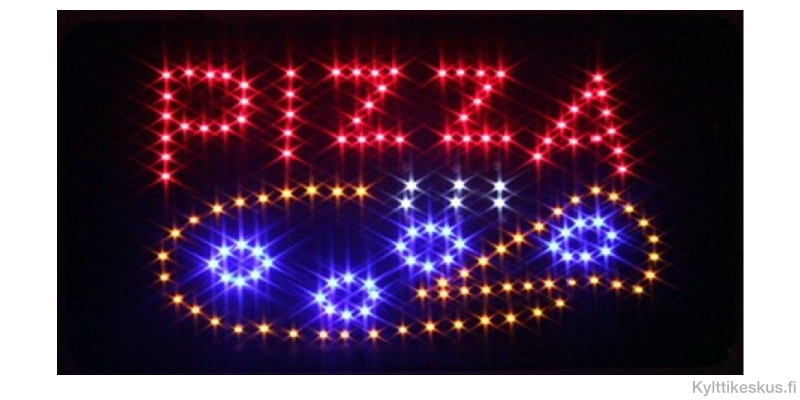 Very bright led sign "PIZZA". Size 48 x 25cm. 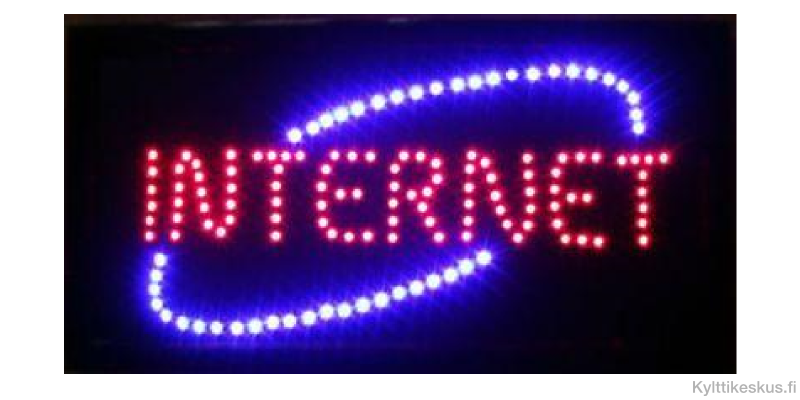 Very bright led sign "INTERNET". Size 48 x 25cm. 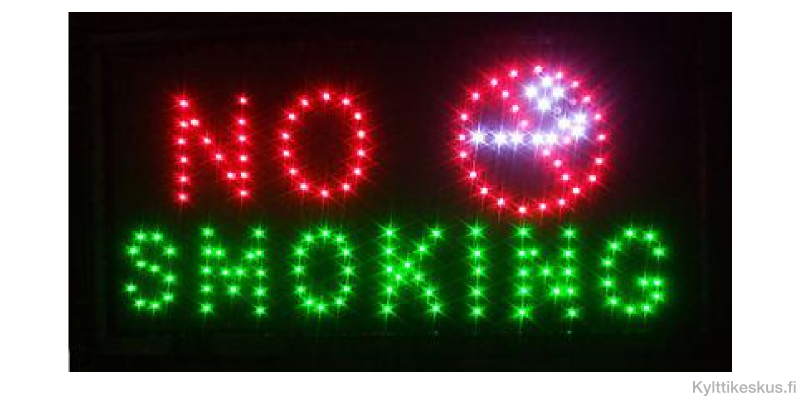 Very bright led sign "NO SMOKING". Size 48 x 25cm.